‘N RAGE products offer washable color solutions that don’t stain and will last up to 3-6 weeks. ‘N RAGE is good on any hair color and texture and is easy to apply. 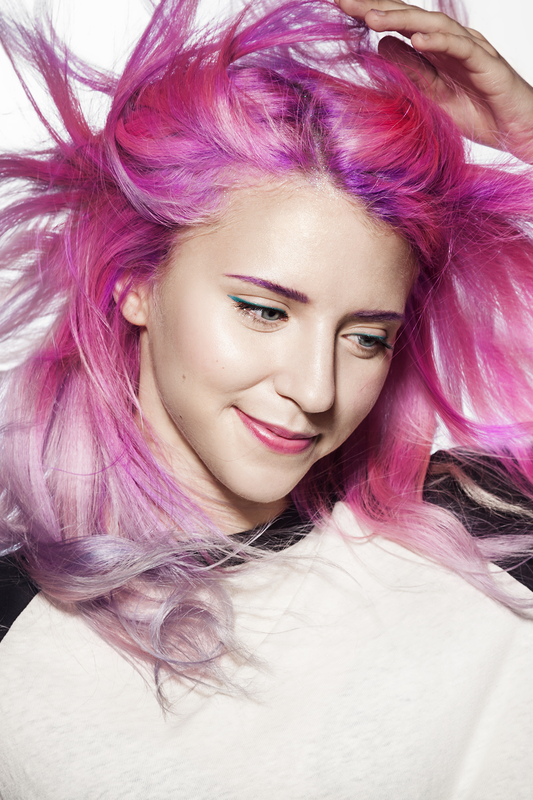 Think of the possibilities when you can change your hair as easily as changing your mood. Brillant Color: Imaginative-Vibrant- Bold. 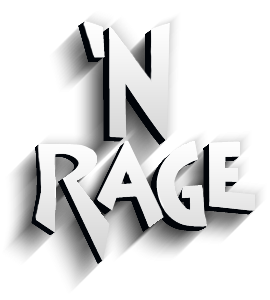 Express yourself with 'N RAGE.